Philip Glass (on WNYC radio before the Lincoln Center revival of their joint opera, The Juniper Tree) recently said: "I love Moran's music!" He's not the only one. What's not to like? This is strong stuff, with a creamy filling. It may have tonal tendencies, Post Minimal mores, and seem deceptively pretty or even shockingly Romantic, but it has a heart of gold. 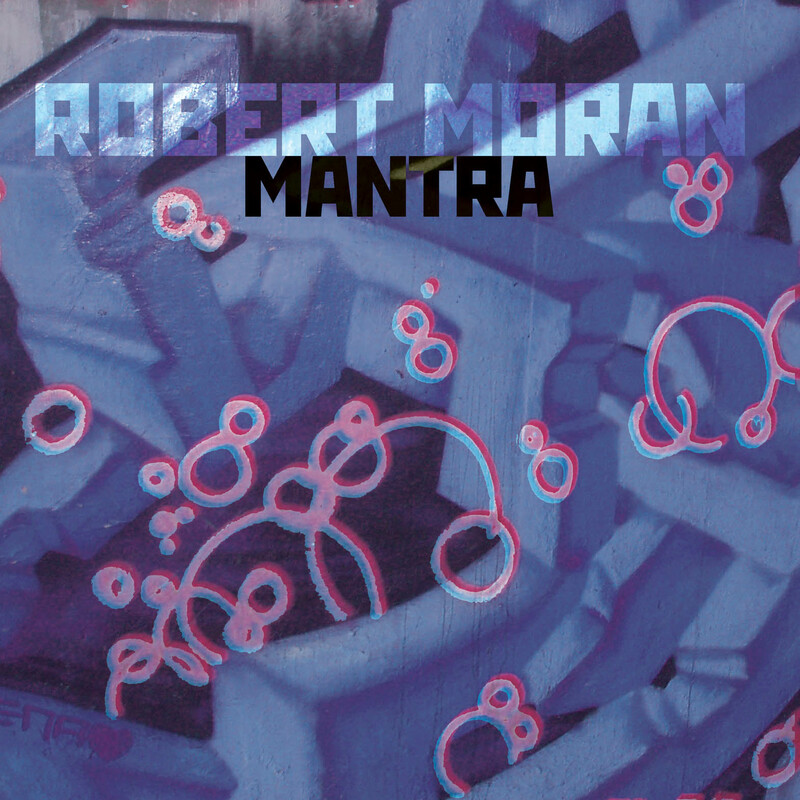 Mantra, Moran's second CD for innova, includes a variety of music for chorus, brass, organ and percussion. Although some pieces are glacial and some hurtle forward there is a consistent sense of stasis and ritual. If he started his own religion you'd go just for the music. Some pieces have a Bavarian theme (including the organ Elegy for "Mad" King Ludwig, and a choir + brass work using a Meister Eckhardt text performed by Munich's Ensemble Chrismos). Also featured is a set of three works for percussion ensemble performed by Iowa Percussion led by Dan Moore. As they recorded "Stirling: It's Raining Cats and Dogs", Iowa City-including the music building-was flooding. The CD is dedicated to their reconstruction efforts. Robert Moran’s music lives in two different worlds. The first world, that which occupies the first half of this disc, is the world of serene, graceful, and timeless music. The first three works waft through the ether with lush tonal harmonies. The halls used for the recordings are extremely resonant and this greatly enhances the spacious nature of Moran’s chords and gestures. Categorically, all the performers are excellent. Each ensemble and performer hits all the right notes, musically and emotionally, on this recording. Iowa Percussion does an absolutely phenomenal job with their three pieces. I hope we hear more from this ensemble in the future. Collection of modern classical and experimental. Some epic, triumphant classical and more experimental soundscapes. 5-7 are all percussion pieces, while the rest are horn/organ based. My favorites are the epic, gorgeous melodic pieces, but do not hesitate to play the more experimental percussion pieces because they are really good, too. ....beguiling, superbly contrived and controlled. I found it totally convincing. ....There is a wide range of style and content in the works on this disc. ....Will appeal to those with jaded palates or adventurous tastes. Moran touches on everything from romanticism to minimalism, with enough sheer moments of beauty and spectral power that I can’t believe it isn’t receiving more love.